Five island chains go together to make up the country of Tahiti. Of these one group really stands out - it is this group of islands that a makes it onto Exquisite Coasts. 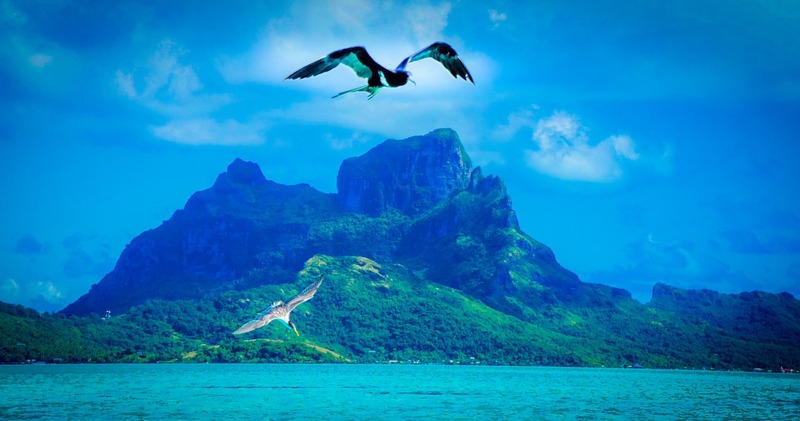 They are a group of islands known as the Society Islands. It's said that when dreams come true they look like the Society Islands and I'd have to agree with this. I truly thought I had died and gone to heaven the whole time I was here. You can't really describe them, the colors, the light, the sea... it's... well it's indescribable. Thing is you can't really photograph them either.Some photographers, with way more talent than me, have done a great job but they all fail miserably. I've never seen a photo that comes half way close to capturing the overwhelming beauty that confronts you while standing upon a beach on one of these islands. It's in places like this, more than in any church, that I feel the presence of God. While you are here you can't help being filled with goodwill to your fellow man; all is right with the world when viewed from one of the Society Island beaches. Of course once you're home that feeling wears off pretty quickly and you'll be longing to return. 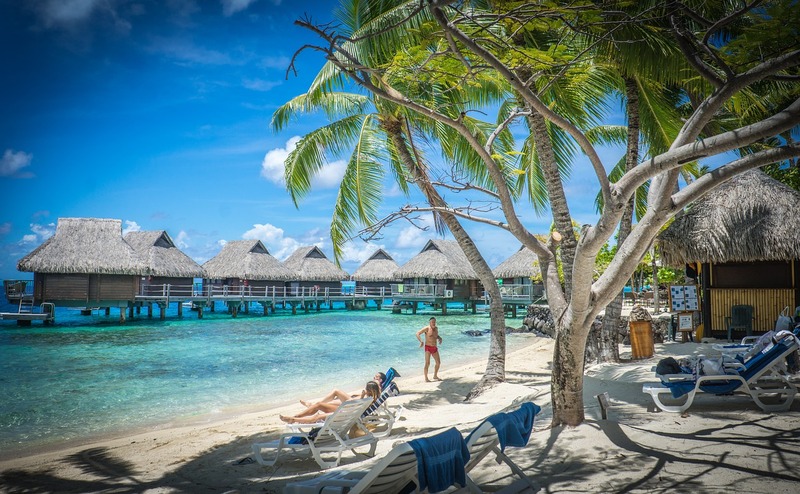 Be warned, experiencing the Society islands is normally a life-changing experience! There are some absolutely incredible resorts on the island and most people visiting for a special occasion - particularly if it's a romantic one - will choose a resort. The two I love most are the St Regis on Bora Bora and the Le Taha'a Island Resort & Spa on the island of Taha'a. Are you more adventurous? Want to spend more time exploring the islands? Then forget the typical one week package and do it yourself. Find a flight using a resource like Skyscanner or similar and then book the hotels or guest houses you want to visit yourself - I've suggestions on good value ones on each of the island pages. You can get boats between the islands and take excursions easily enough while you are there - or book them beforehand - these are some good ones. Think of paradise and you're thinking of Bora Bora. Here is more. Just as beautiful as Bora Bora yet most people have never heard of it. It's an island worth discovering though - here's the essential info. A spiritual island which some believe to be the Garden of Eden. An abundance of beauty and lush vegetation on an island that's unchanged by tourism. This is still the South Pacific of long ago so if that appeals to you then this is the island to visit. Be warned though, it is the South Pacific's famous "Fertility Island" and many couples who visit return as a trio. Read more here. Where are the Society Islands? Far from anything in the middle of the South Pacific is where. The map below shows the islands I love most (Bora Bora is the one at top left).